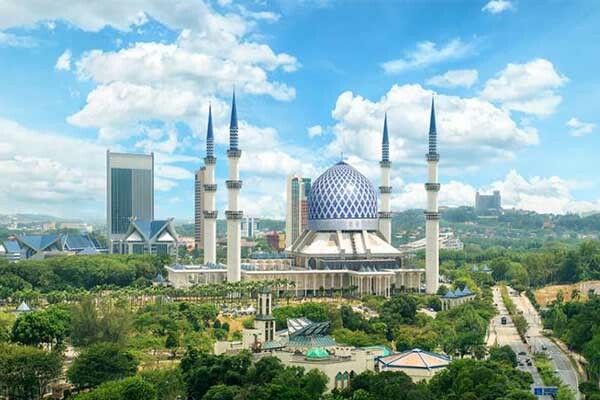 Selangor, a state on the west coast of Peninsular Malaysia is best known for its largest economy and good infrastructure. 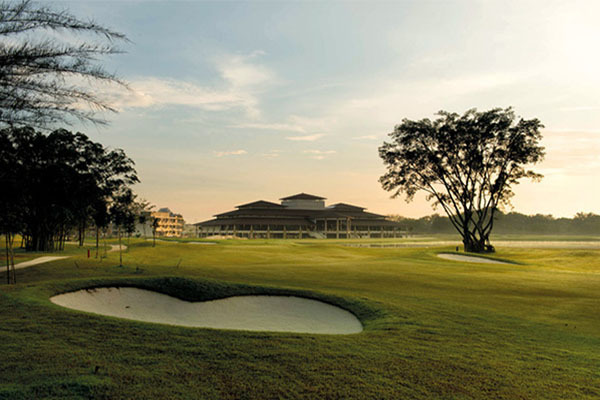 The state is one of the most developed in Malaysia and home to many mindblowing golf courses. Among those courses, we are going to talk about cheap golf courses in Selangor just to help the golfers who are playing on a budget. This cheap golf courses in Selangor is just not only affordable but also packs the great value for money. You can get an amazing golfing experience without hurting the wallet. Here is our list of cheap golf courses in Selangor among many just for your convenience. Happy Reading! Opened in 2013 Amverton Cove is located on the Carey Island. The layout of this golf course was designed by Ted Parslow. If you take the highway it will take you only 50 minutes from Kuala Lumpur to get there. If you are looking for a challenging and fair golf course within a reasonable price then you should give Amverton Cove a try. The overall style of the golf course is moderately flat with a refreshing natural setting. You will get natural features in every hole and the mounds protesting the greens. The whole course is strategically designed with lakes, ponds, mangroves which give it a picturesque landscape. This golf is perfectly suited for the golfers who love to play in nature. This golf course is around 7010 yards with 18-hole par 72. On the walk through to their tidal forest you may often get up close to different jungle creatures, local birds and crabs. You may need to use all the clubs of your golf bag because of the layout of the course. Their clubhouse is well adequate. After golfing down the road nearby you will get some amazing local seafood there. Located at the University Kebangsaan Malaysia, Bangi is one of the premium courses since the renovation in 2011. 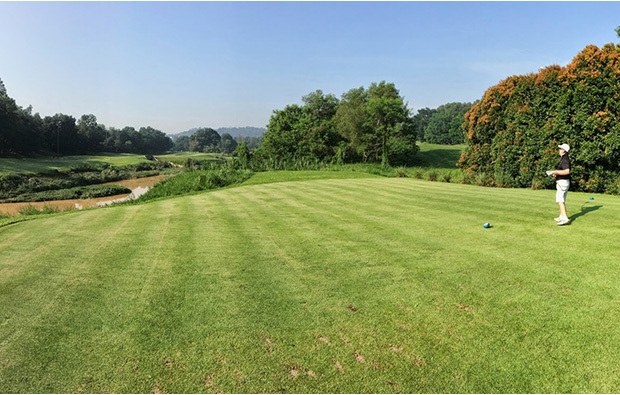 In fact this golf course was voted as best-improved golf course in Malaysia back in 2015 because of the challenging layouts and well maintenance. You can get to Danau within a very short distance if you are traveling from North-South Highway, via Bangi exit. If you are in Selangor or in nearby areas we will recommend you to pay a visit to Danau. Designed by local Malaysian designer,this course has both challenging and fair holes where you would love to make a shot. Danau is an 18-hole par 72 course with cow grass fairways like many other golf courses in Malaysia. The greens are maintained by the same team who handles the award winning golf course, Saujana Golf & Country Club. You will get some of the best holes at the opening but the 2nd hole is their signature one. Other holes of the course are moderately challenging. Their facilities include driving range, locker rooms and clubhouse. If you are talking to a golfer from Malaysia and you bring up the word “Combat Course”, there is a high chance of them replying, “UPM?”. 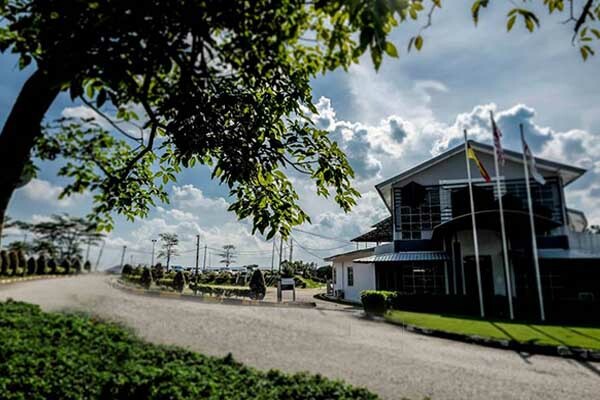 The Uniputra Golf Club which was formally known as UPM Golf Course is basically a university with a golf course built in 1981. Though at first it was planned for agricultural studies and physical education later it became an attraction for the staff, students and general public. As University Putra Malaysia is Malaysia’s number 1 green university the landscape of this golf course will amaze you. You can pay a visit to this super affordable golf course if you are in Selangor. There are many ways to the university, the easiest would be if you are coming from PJ or KL. All you need is to hit the North-South highway and head south to Seremban until you see UPM exit. Uniputra is a 90 hole golf course with a huge fairway. You will get table top greens which will make your game smooth. You will get some challenging holes which also includes the 9th. Welcoming stuff and well maintained course. This course if very cheap if you compare it with other golf courses with same configuration. 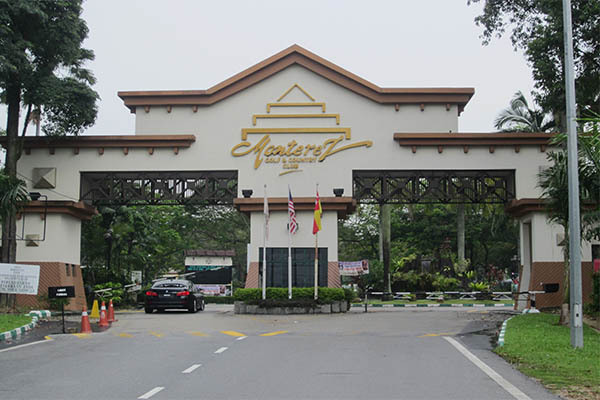 One of the most challenging golf courses around Peninsular Malaysia, Monterez Golf Club is located within the locality of Shah Alam in Selangor. The 5,738 meters golf course was designed by Peter Dalkeith Scott. 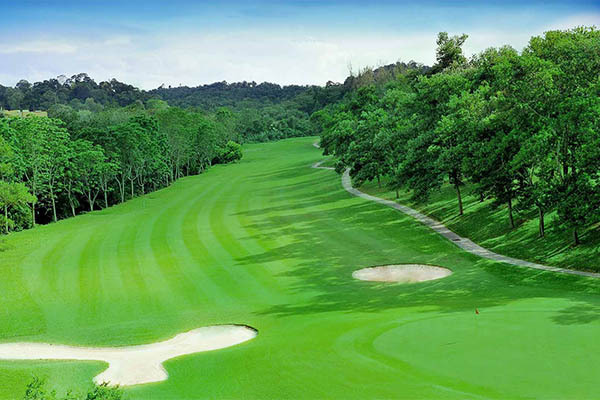 This golf course is an ideal place for golfing, very close to the city center of Kuala Lumpur and Petalingjaya. You will face constant challenges along the course including lakes, bunkers and trees, streams. They welcome both amateur and professional golfers around the world while providing them admirable 360-degree services at affordable price. Monterez is an 18-hole golf course with par 71 sprawls. Adequate lighting system to make the holes more visible. Complimented by two-tier driving ranges. They have merchandise ranges like sunshades, T-shirts, golf balls, golf shoes, bags and golf sets. Pro shops where you can get upgraded golf accessories. Facilities includes volleyball court, basketball court, playground for children and karaoke. '* For a more detailed rate, visit their Facebook Page (here). 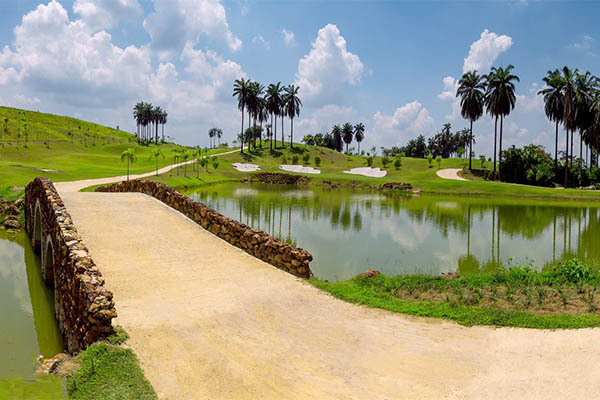 Located in Kota Seriemas this golf course is among the cheap golf courses in Selangor. Kota Seriemas was designed by Nigel Douglas, establishing in 2016. The location of this golf course is very convenient which will take you only 10 minutes if you are coming from Kuala Lumpur International Airport. This new golf course has the capacity to host professional tournaments. Kota Seriemas is a well-balanced course when it comes to giving challenges to the golfers of all level. This golf course offers 18-hole par 72 within 6,904 yards. Beautiful landscape with the theme of “Colors of the forest”. They have planted more than 40 types of flowers and trees around the whole golf course. The whole golf course is well maintained. Designed in a way so that the golfers and the visitors feel welcomed. If you are looking for a place to escape from the hustle of the modern life you can visit this golf course. '* For a more detailed rate, visit their website (here). Only 15 minutes away from Bukit Jalil and 45 minutes from Kuala Lumpur, Kinrara Golf is located beside the 3-star resort hotel named Kinrara Resort. This place is one of the best places in Puchong, Selangor to play golf and relax. With a magnificent view in the middle of the city, the club is a great place to stay away from all the hustle bustle. Designed by E. H. Parslow & Roslee Muda, this club is a perfect place for golfing. Kinrara golf club is an 18-hole public golf course. You will get an outstanding landscape along with golfing. The clubhouse provides amenities like outdoor pool, sauna and pro shop. They also offer driving range & practice areas. You can check out the pro shop in Kinara for golf equipment. Based on our research, we think these are the cheap golf courses in Selangor but obviously with the best facilities for golfing. 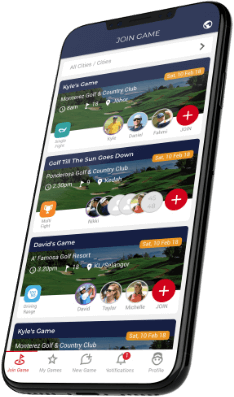 If you are in Selangor and have no one to play golf with, Deemples golf app is here to help you. We will make sure you never play golf alone. All you need to create a game using the app and let others join you. Click here to find out more!